Aether is the alchemical element of wind and air. It is used in Blood Magic Alchemy and Demon Summoning. 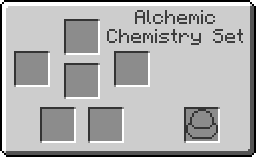 Aether can also be used to brew jump boost potions.